Back on The Market! Huge Price Reduction! Seller is Extremely Motivated! 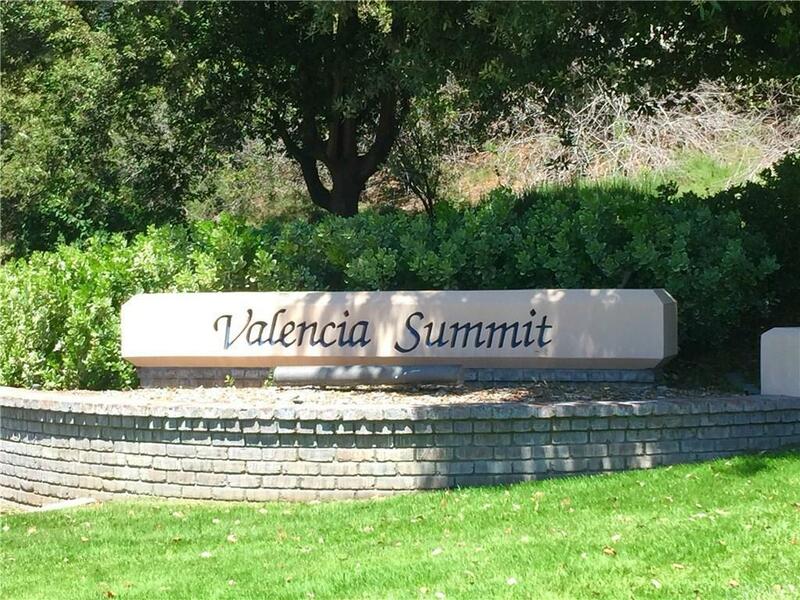 Located in The Highly Sought After Valencia Summit Neighborhood, this large Chelsea Model Home has 2867 SqFt. of living space with 4 Bedrooms plus a 5th Bedroom/Den option. When entering you'll be greeted by Soaring Vaulted Ceilings in the Formal Living Room and Dining Room which opens out to the Backyard with Views of the Mountains. This home features lots of windows for a light and bright feel throughout. 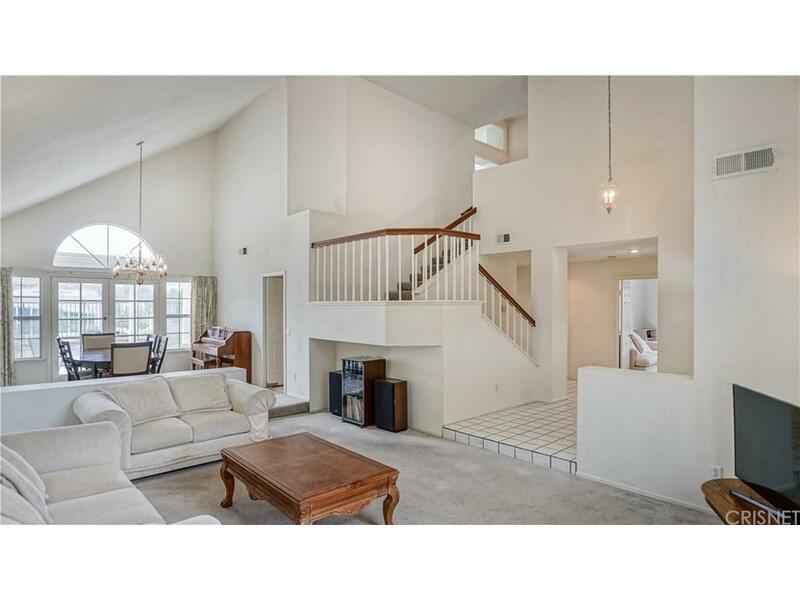 The Kitchen has Tile Floors & Counter Tops and opens to the Family Room. Also located on the lower level is a Full Bathroom and Den which has it's own Side Yard Patio (Den can be converted into a 5th Bedroom) Upstairs you will find the Master Bedroom and Bathroom with dual sinks and separate bathtub and an extra large shower, along with 3 more nice sized bedrooms. You'll love the large 3 Car Garage with lots of extra storage cabinets. This highly desirable community comes with many amenities: Community Pool & Spa, Club House, Tennis Courts, Paseos (Walking Trails) and close to Fwy, Shopping, Restaurants and Award Winning Schools! 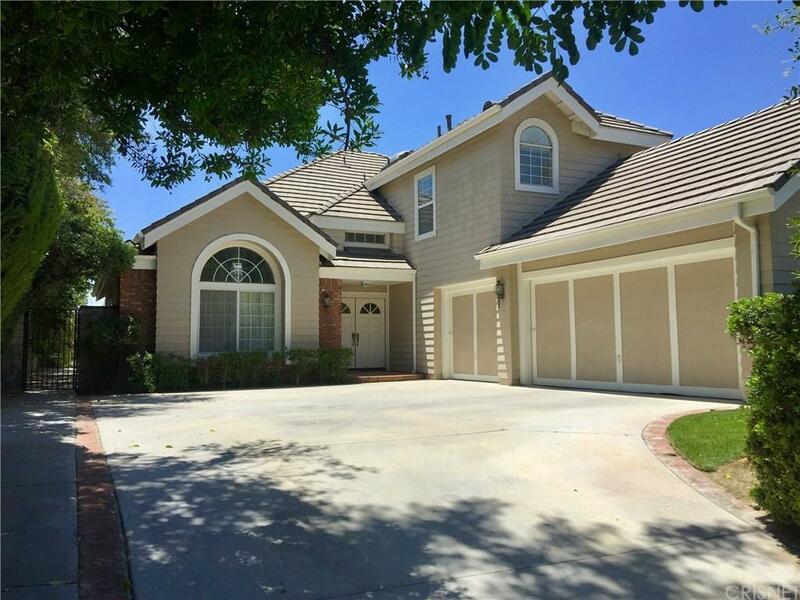 Sold by Sahar Khedher BRE#01906756 of Keller Williams Vip Properties. Listing provided courtesy of Kathy Jorgenson-Greenberg DRE#01906756 of Homesmart Evergreen Realty.